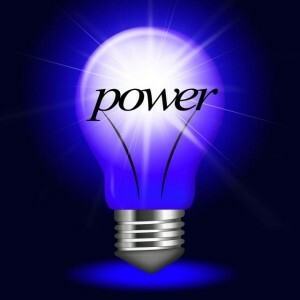 We are southern Minnesota's leader in electrical contracting. 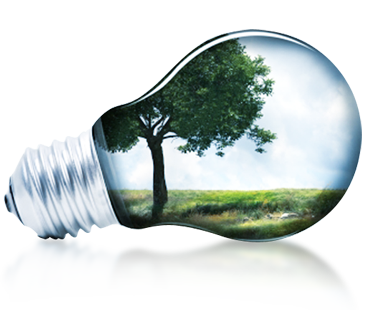 Whether it's agricultural, farm, residential, commercial, industrial, or solar Zinniel Electric can accommodate your needs. TOP PAY, PROJECT VARIETY, EXCELLENT LEARNING OPPORTUNITIES! PV Solar from start to finish. As a licensed Journeyman, your expertise is valuable as we grow to meet the future needs of our customers. We are a dynamic company with a strong vision for the future. You will enjoy a positive work environment involving a variety of electrical work in residential, commercial, agricultural, industrial, and PV Solar. We will train for PV Solar wiring/installation. Sleepy Eye is located in south central Minnesota and features three school systems, quality health care services, and active community development plans. Sleepy Eye is home to many successful businesses, big and small. COMPLETE ARCH FLASH LABELING Complete Arch Flash Labeling available through Zinniel Electric. 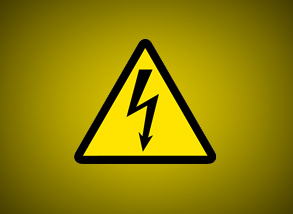 OSHA has begun to issue citations based upon the requirements of NFPA 70E. Moreover, an employer who fails to consider and conform to these requirements places itself at risk for liability for negligence when an accident occurs and results in serious injury or death. Protect yourself and your employees from harm and from the liability by addressing this most serious exposure. Link to Arch Flash brochure (.PDF) Call Zinniel Electric today for a free assessment! DESIGNATION AS A NABCEP CERTIFIED SOLAR PV INSTALLER NABCEP is the most respected and well established national certification for the renewable energy professionals. 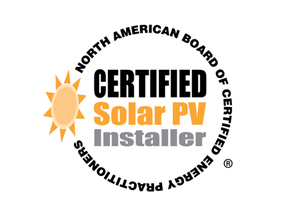 Designation as a NABCEP certified solar PV installer is widely recognized to be the most important and meaningful certification of its kind in the renewable energy industry. Tim Zinniel of Zinniel Electric is a NABCEP Certified Solar PV installer. 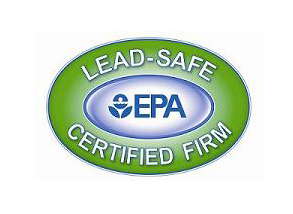 EPA-LEAD-SAFE CERTIFIED FIRM EPA requires individuals conducting lead-based paint activities (abatement, inspections, and risk assessment) in target housing and child-occupied facilities to be trained and certified. The trainers are accredited to ensure quality, and certified individuals must follow specific work practices ensuring that lead hazards are addressed. 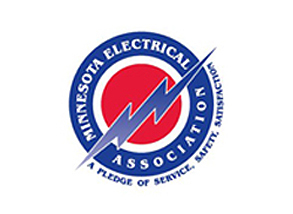 BOARD OF DIRECTORS FOR THE MINNESOTA ELECTRICAL ASSOCIATION Tim Zinniel has served on the Board of Directors for the Minnesota Electrical Association for several years, and in 2015 was named Chairman. MEA provides the best in education and training that keeps members on the forefront, industry books, business forms, and government representation to electrical contractors and their stakeholders. Zinniel Electric is actively dedicated to the MEA values of education and governmental representation within the Electrical Contracting industry. "Thank you so much for the excellent job! We look forward to working with you in the future."